How do I sign up? Fill out the form below. Is there a fee? 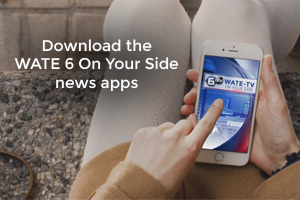 WATE.com does not charge for this service. No purchase necessary. However, message & data rates may apply from your mobile provider. Check with your mobile provider for charges and plans. When will I get the alerts? You will receive breaking news, school closings and severe weather alerts as soon as they are issued. You may receive up to 31 msgs/mo for the Daily Forecast. Please keep in mind that the total number of alerts you receive will depend on how many alerts you select. Marketing text messages will be delivered to the phone number you provide at opt‐in. All alert offerings are reoccurring. 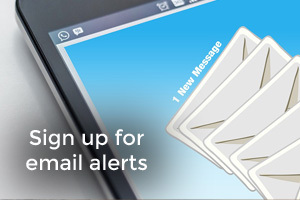 If you would like to discontinue all text alert subscriptions, text STOP to 36729. Text HELP for help. What should I do if I receive an error message? Please log in to update your subscriptions, it means the phone number is already in the system. Please click on "Change your alerts" in the form below. I'm having a problem receiving text messages. When we switched text message providers some accounts didn't transfer correctly. Subscribers who have changed providers may need to do this as well. Simply text UPDATE to 36729 to resolve issues. I am still having problems. Please Contact us.